Animal lover and outdoorsman, John Marshall is a veteran reporter who has worked for The Associated Press and other major news outlets. 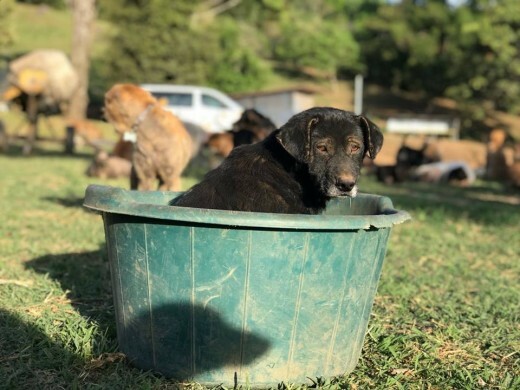 The owners of a massive dog sanctuary in Costa Rica called Territorio de Zaguates are appealing for help as they face separate battles in their ongoing work that has saved scores of stray dogs that would have otherwise perished. Officials at the sanctuary, also known as the Land of the Strays, say intruders have been sneaking onto the property and intentionally poisoning dogs. 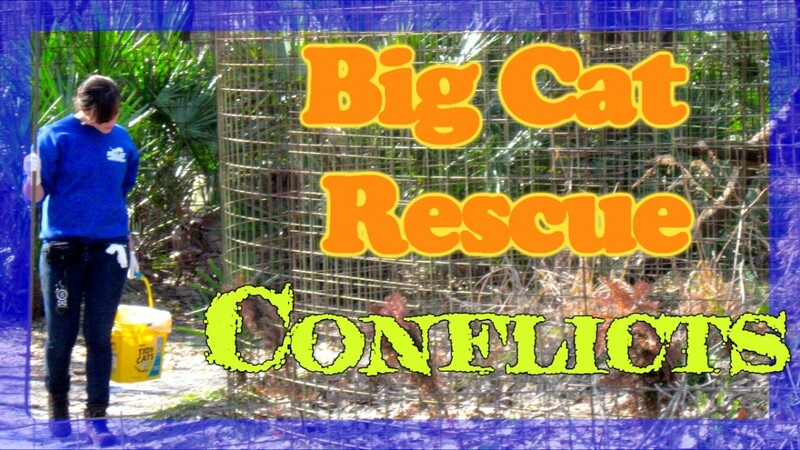 The sanctuary needs donations so security can be beefed up and the dogs kept safe. The sanctuary is also facing legal battles as opponents, for reasons that aren't clear, try to shut it down. Officials at the sanctuary say in a Facebook posting that 16 dogs had been poisoned earlier this month. Nine of those dogs died, and at last check seven more were fighting for their lives. Additionally, 60 other dogs have died under mysterious circumstances over the past few months. 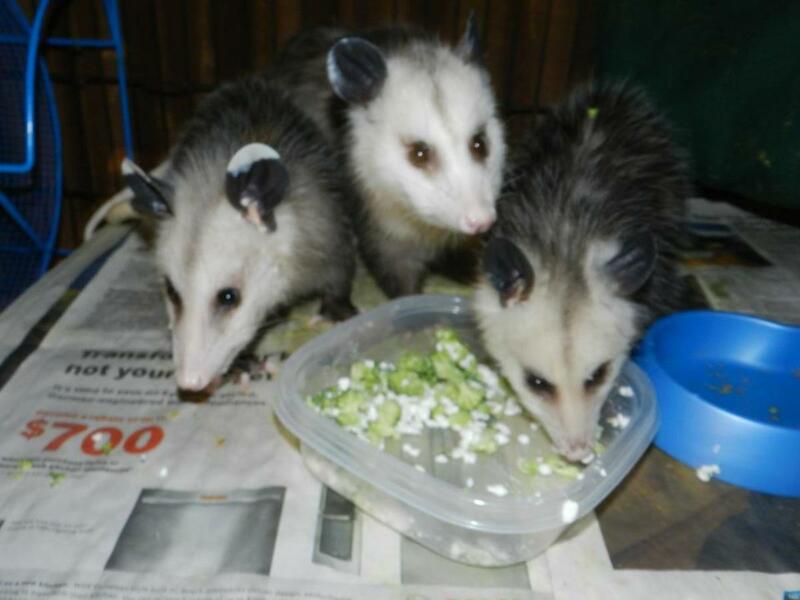 “It is sad to say but we have found plenty of enemies for this project,” Alvaro Saumet, who founded the sanctuary, along with his wife, Lya Battle, said on a video posted on the sanctuary’s website. The current struggles facing Samuet and Battle and their sanctuary come as they have spent nearly a decade dedicating their lives to saving dogs and promoting animal welfare. At first glance, Territorio de Zaguates appears to be heaven on earth for both dogs and dog lovers alike. 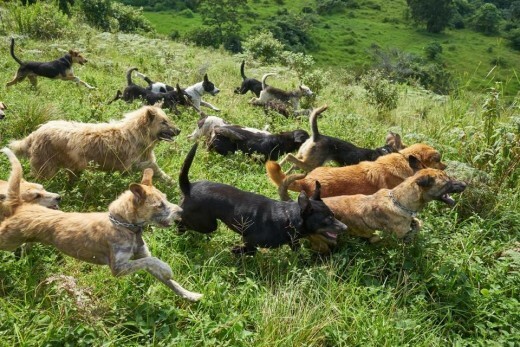 The more than 800 formerly stray dogs on the sprawling sanctuary roam free across the lush and mountainous Central American landscape. The sun shines almost every day down on the tropical paradise, while the average annual temperature hovers around 73 degrees. As the dogs play and bound about the sanctuary’s vast grounds, they’re escorted by volunteers carrying water in backpacks to make sure the dogs have plenty to drink, though there’s also fresh water throughout the property. Later, the dogs are fed, bathed and put to bed in sheltered structures by volunteers for the night. Ordinarily, it truly is a dog’s life -- that is until intruders started sneaking into the sanctuary with the intent of killing dogs. After the 16 dogs were poisoned earlier this month, just two nights later sanctuary staffers found two men wearing ski masks and dark clothing on the property. The intruders were chased through the sanctuary, but made off in a car that was waiting for them outside the property. During the chase, one staffer was hurt when one of the intruders attacked him with a machete. The staffer, suffered what was described as a superficial flesh wound and is expected to be okay. The group says it urgently needs to install 36 surveillance cameras and light poles to improve security as part of an effort to keep their beloved “Territorians,” the dogs who live at the sanctuary, as well as staffers, safe. Also needed is money to pay for new pens for the dogs. During a severe storm in December seven dogs died when strong winds ripped roofs away and sent debris flying, hitting and killing the dogs. Meanwhile, as Samuet, Battle and a staff of volunteers keep an eye on the hundreds of dogs in their care, members of the public are encouraged to visit the property and consider adopting a dog. The group says meeting the dogs in an open environment allows adopters to truly get to know and bond with their new pet. Battle speaks warmly of the people who have adopted dogs from the sanctuary and have later sent photos of the dogs enjoying their new homes. 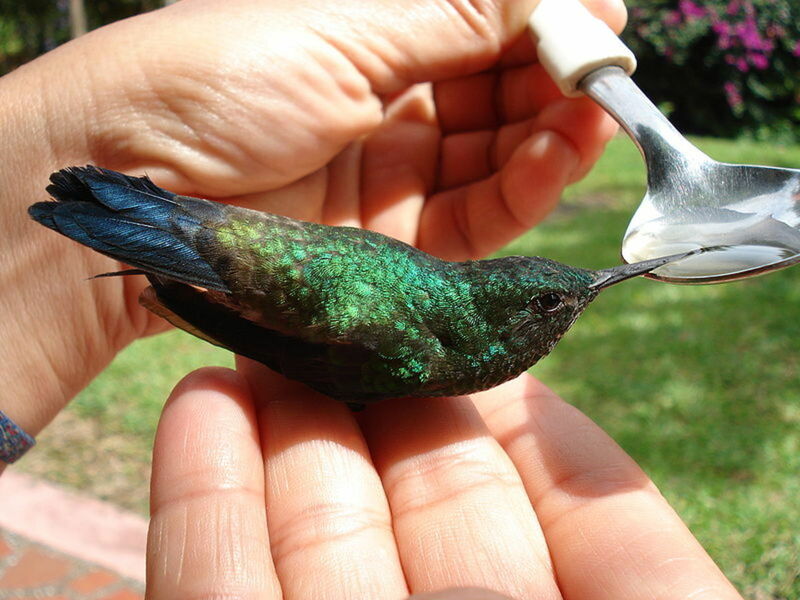 For more information, or to donate to the sanctuary, click here to visit its website. 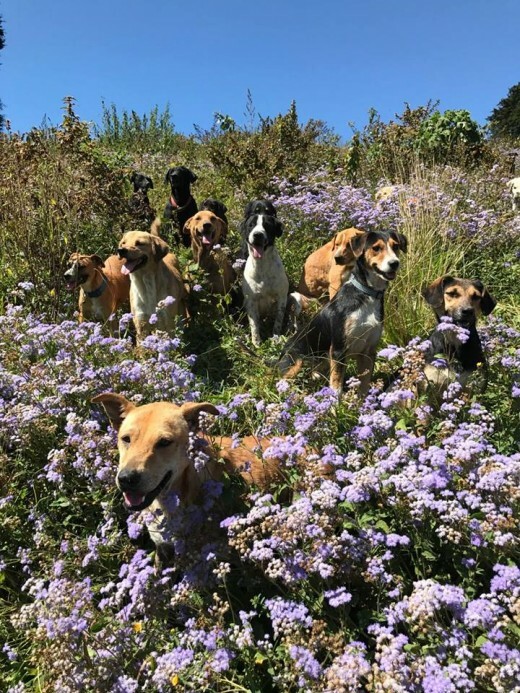 The Territorio de Zaguates Dog Sanctuary is in the Mountains of Costa Rica. I meant to say: This is NOT a normal situation. I did check out the website and it is really only asking for donations. Many people like the idea of dogs running free, but when you start talking about dozens if not hundreds of dogs, this can become a real issue. I was rather hoping the organizers would reach out to me. While I admire the intent here, allowing dogs to roam freely without human without human guidance can be a risky affair. Dogs are pack animals, and if a dangerous dog leads a pack, they can begin ranging outside the intended territory and cause a lot of damage. This could be the source of the conflict. I don't know all the circumstances, but as a domestic canine expert, I would suspect that this is the problem. The domestic dog is not meant to live without human guidance, It is normal existence to have dozens if not hundreds of stray dogs running free. This can cause a lot of problems for both the dogs and the property neighbors. I would be happy to act as a consultant on this situation for no charge.